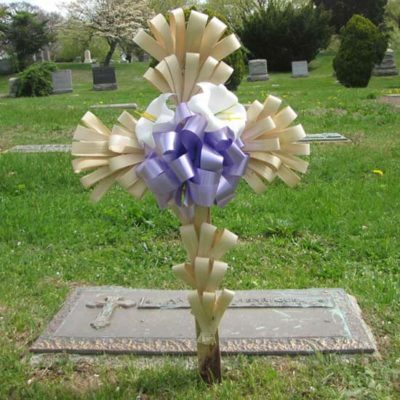 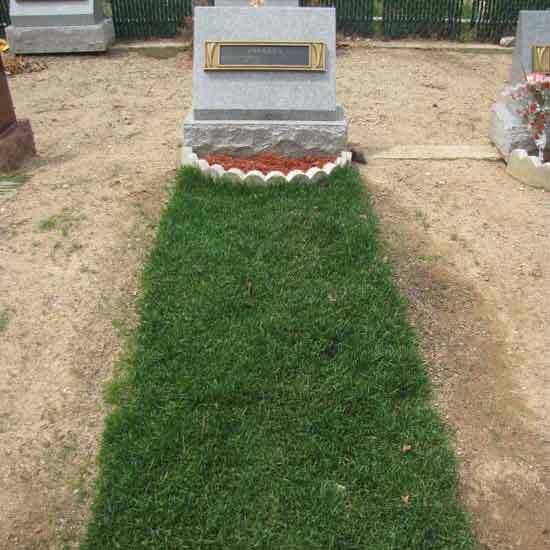 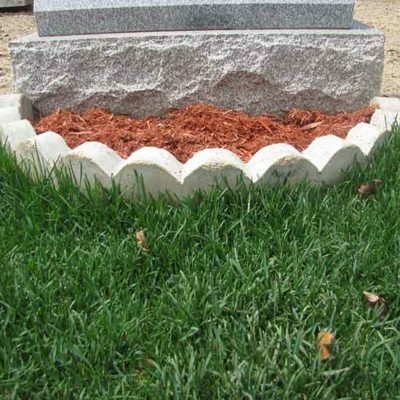 Annual Care provides enhanced upkeep of your loved one’s grave. 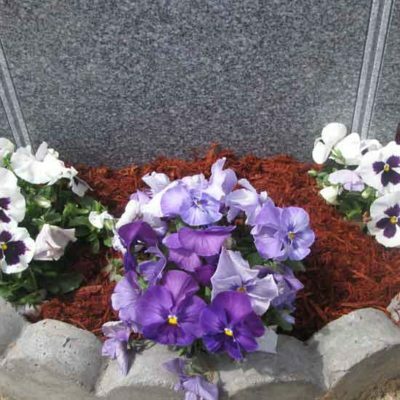 Annual Care provides enhanced upkeep of your loved one’s grave. 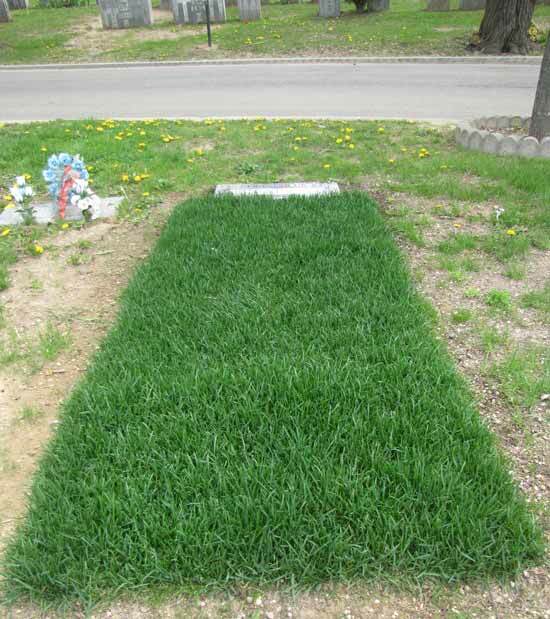 Nutrients will be added as needed to promote healthy, vibrant grass growth. 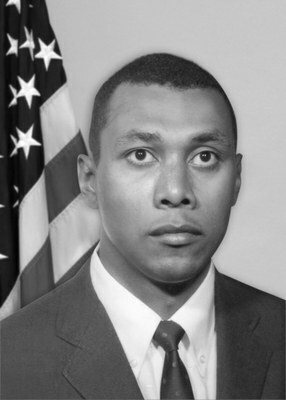 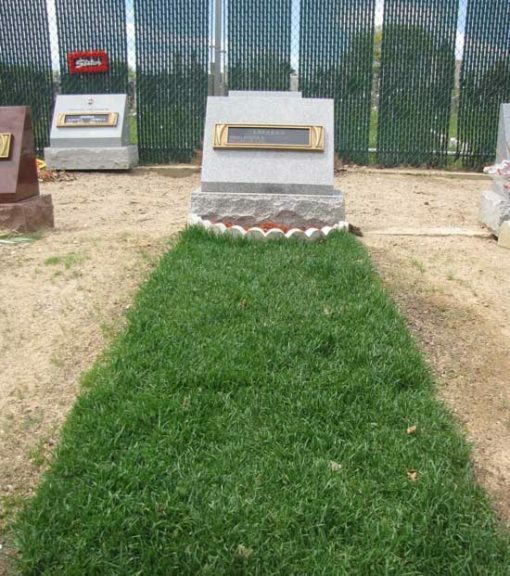 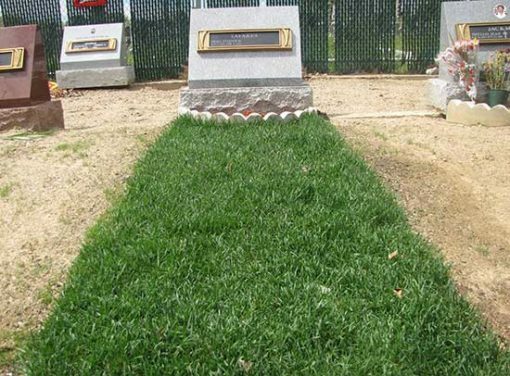 The gravesite will be seeded and reseeded as necessary for one year.